Micah Owings gets chills just thinking about it. The right-hander was a rookie in 2007. 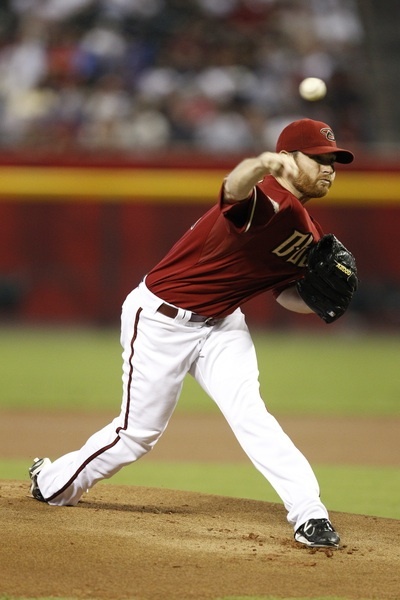 He appeared in 29 games for the D-backs that season, posting an 8-8 record with a 4.30 ERA. 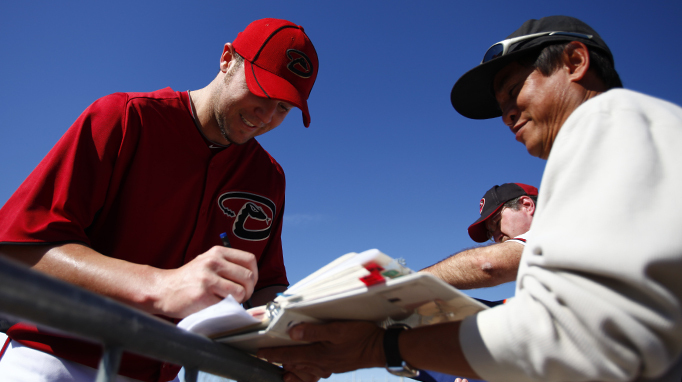 Owings’ rookie campaign was anything but typical as he helped propel the D-backs to 90 wins and the franchise’s fourth National League Western Division Championship. 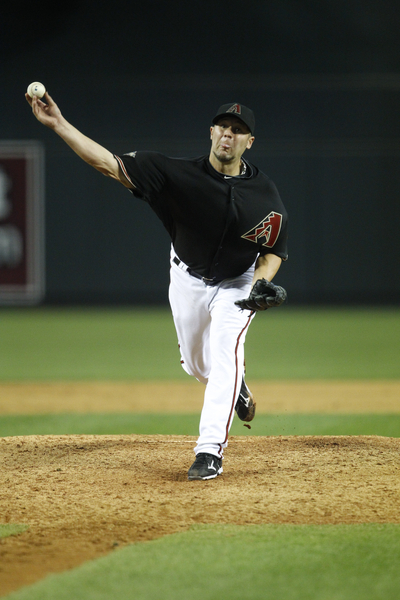 During Micah Owings’ first tour with the D-backs from 2007-08, the right-hander saw the majority of his action in the starting rotation. He appeared in 29 games in 2007, 27 of which were starts. One year later, he pitched in 22 contests for the D-backs with 18 of those as starts.